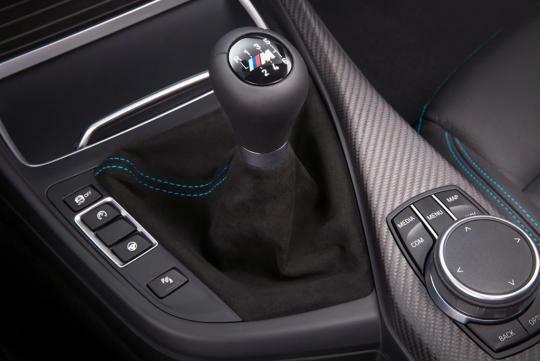 In an interview conducted by Car and Driver, BMW M President Frank van Meel said that manual transmissions are no longer rational as they aren't as efficient as an automatic and are slower too. With customers still voting for manuals with their wallets, it is unlikely BMW will do away with manuals on the M2, M3 and M4. However, van Meel did added on that things could change in the future as everything depends on the take rate. "...manual transmission aren't as efficient as an automatic and are slower too." What nonsense is the BMW President blabbering? It all boils down to the bottom line. Just because BMW M President Frank van Meel can't shift quickly and properly doesn't mean stick shift are no gd. He shd go check with his own team of engineers. DSG days are numbered due to their inherit poor reliability and unnecessary complication. What is true is that conventional torque converters are getting really efficient and some, eg GM own 8 to 9 speed torque converter AT, could actually shift as fast as a DSG WITHOUT jerking the whole car at every shift. And torque converters are alot more durable than DSG in general.